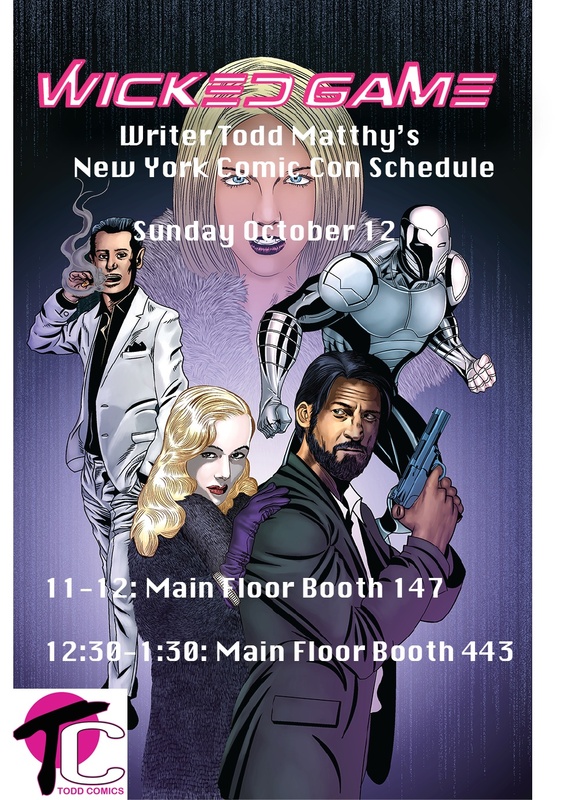 New York Comic Con Signings! Hey everyone. Come see me this weekend at the Long Island Blood and Babe’s Comic Con this weekend. 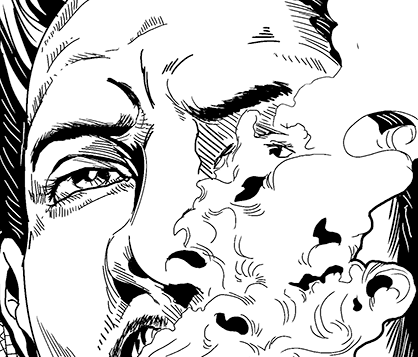 I’ll have copies of Wicked Game #1 and a brand new print available for you to purchase that I’ll gladly sign for you. 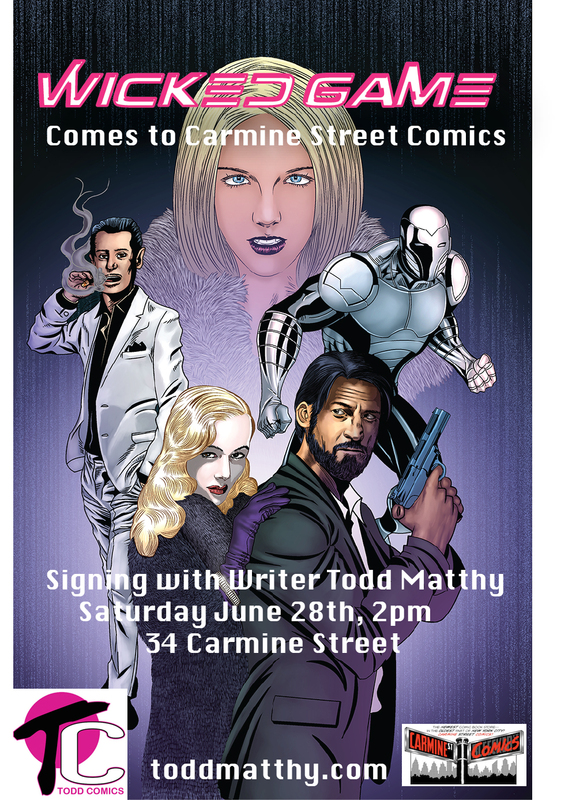 Wicked Game Signing at Carmine Street Comics On Saturday! Like Wicked Game? Want to meet some of the creators? Come meet me and letterer Mindy “Indy” Steffen (Daily Misfortune), this Saturday at Book Expo USA at the Jacob Javits Center! I will be at Booth 3151 peddling and signing copies of Wicked Game, along with the aforementioned Mindy Indy and other cool people like Joseph Carlough, Alitha Martinez, and Amy Chu (Vertigo Quarterly: Cyan, Girls Night Out). Remember Booth 3151, the booth that rhymes with fun. The First Wicked Game Review is Here! To read her full review and checkout the rest of her Tumblr click here. A big thank you to Kathleen-May Llamas for taking the time to review the book. The following stores are carrying WICKED GAME. Pick up a copy and check out some other great comics. 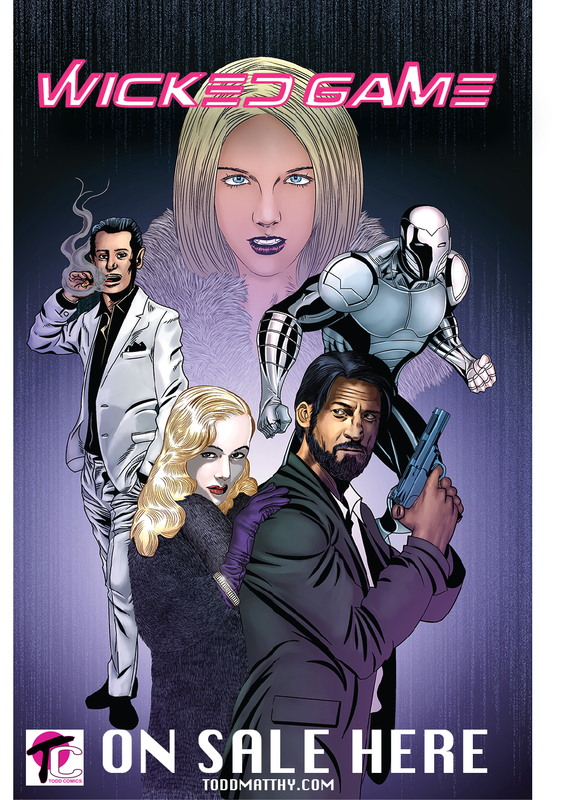 If you are a retailer interested in carrying WICKED GAME please fill out the form after the jump. Drive Thru Comics-Click to go to listing. 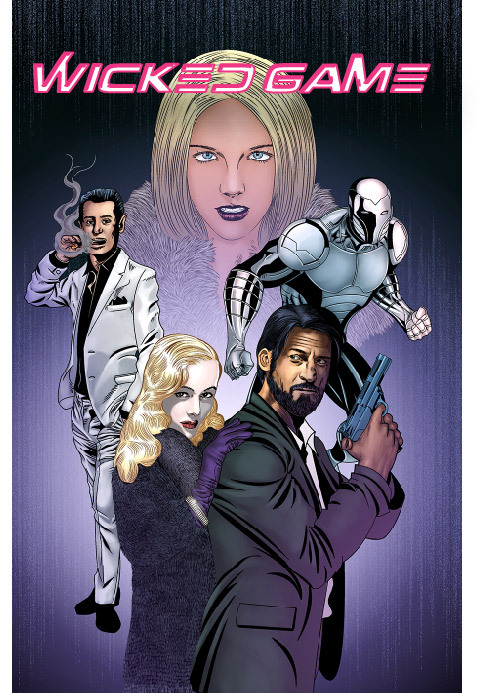 Comicxposure-Click to go to listing.